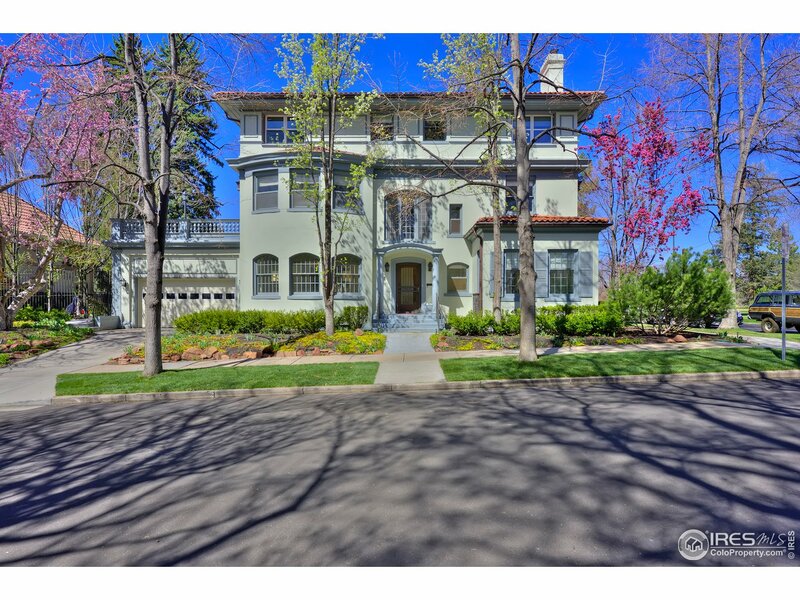 "Once in a lifetime opportunity to own this stunning Neoclassical masterpiece named 2018 HOME OF THE YEAR by 5280 Magazine. Completely updated with a refined signature style rooted in tradition without a detail missed in this historic home. Features include elegant main floor with abundant light, incredible master suite, & a speakeasy like getaway in the basement. 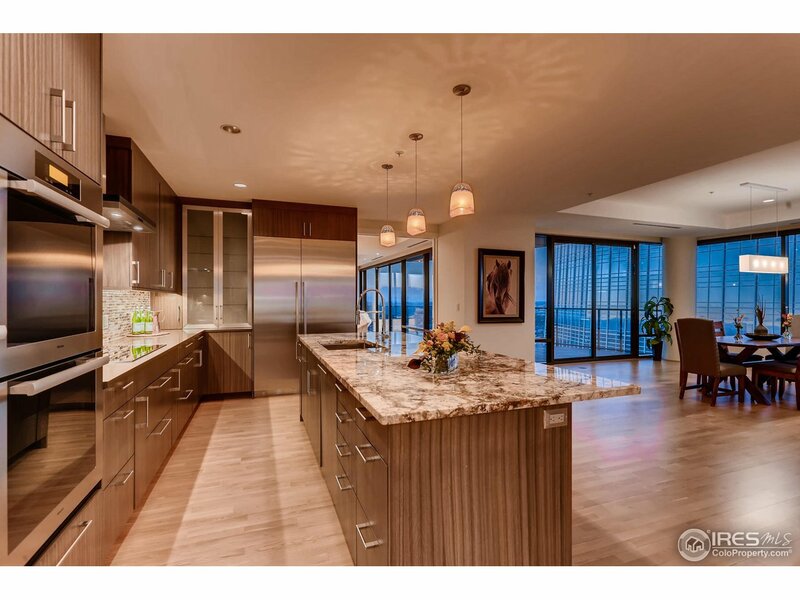 Two spacious balconies provide some of the best views in Denver featuring Cheesman Park, Downtown and the mountains." "For those that never want vacation to end, come live atop a 5 star hotel where every day can be like one. Everything about this Penthouse is remarkable from the views to the fresh contemporary palette of finishes and textiles, to the amenities right at your fingertips and a location that's second to none. We did our best to captivate the space with imagery and virtual tours but nothing is like experiencing it yourself. Contact the listing agent for a private showing today."